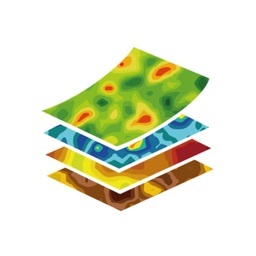 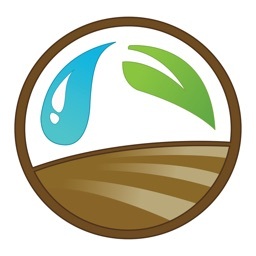 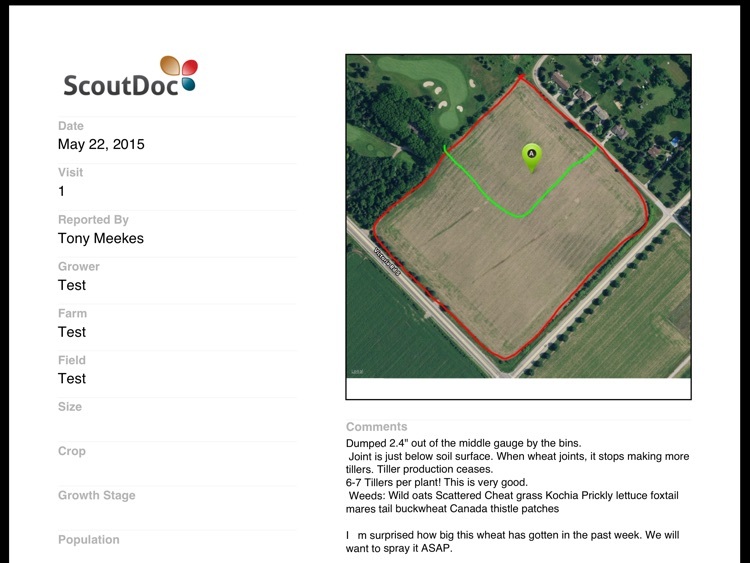 ScoutDoc - Farm Field Scouting by AgNition Inc.
ScoutDoc is an easy to use field scouting app for farmers and professional crop agronomists. 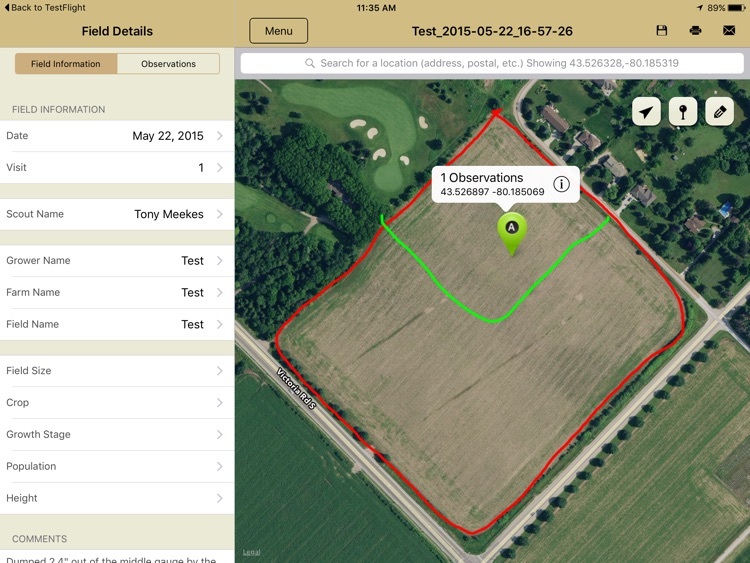 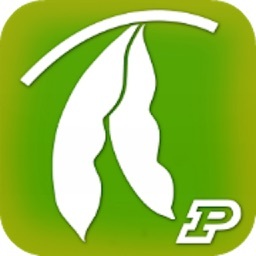 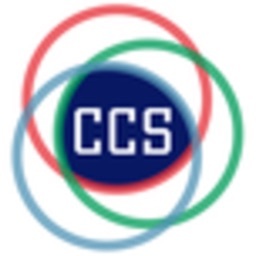 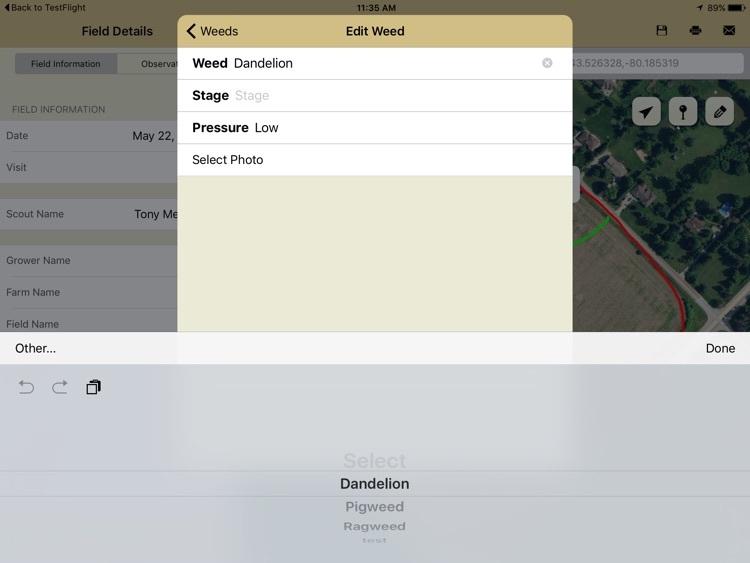 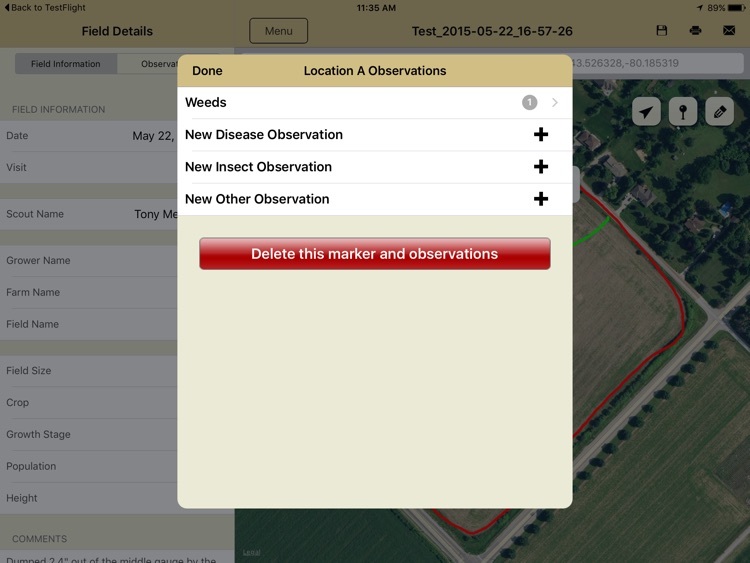 The app allows users to document and save field information collected when scouting or inspecting field crops. 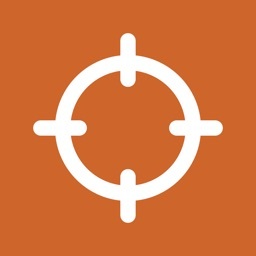 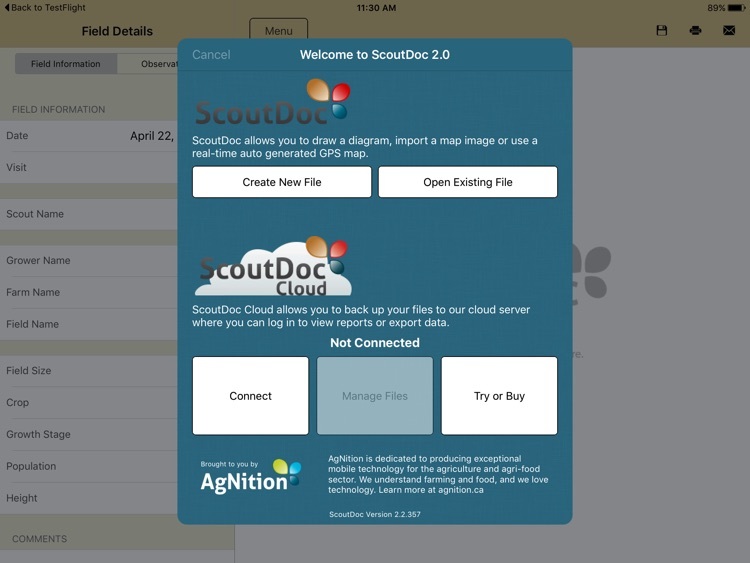 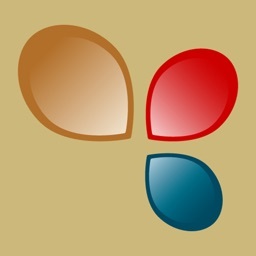 ScoutDoc has been developed by AgNition, specialists in developing mobile technology for agriculture.